Sir Richard Branson, chairman of the Virgin Group and visionary industrialist, has decided to keep tabs on the carbon emissions of the gargantuan shipping industry. Branson’s nonprofit Carbon War Room this week announced the creation of ShippingEfficiency.org, a site that ranks approximately 60,000 container ships, tankers, bulk carriers, cargo ships, cruise ships, and ferries with efficiency ratings. 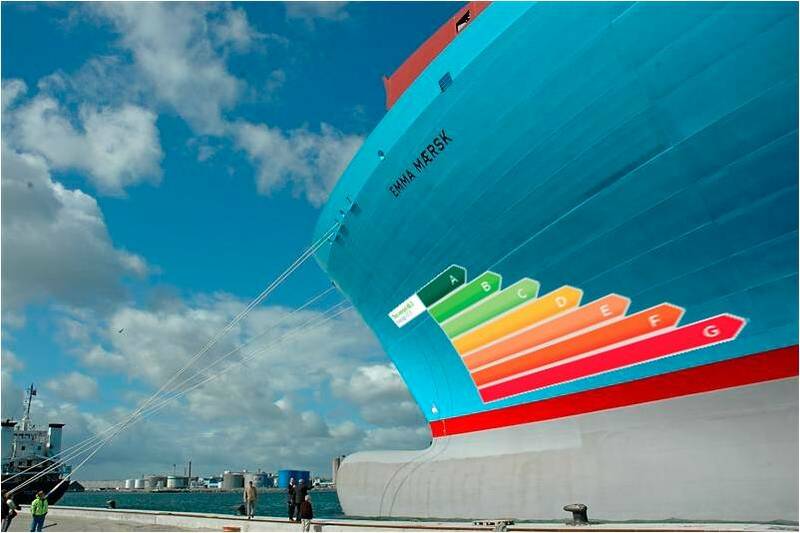 The site uses the United Nations’ IMO methodology for Energy Efficiency Design Index (EEDI) to rank vessels. It’s a system that compares vessels against other ships of the same type and size–so a ferry won’t be compared to a tanker. The website will remain in permanent beta mode to encourage ship owners and operators to continuously update vessel information. ShippingEfficiency.org also offers a quick shipping emissions calculator. We find, for example, that a diesel fuel-powered ship with a volume of 500 metric tons and 4.6 percent sulphur emits 1,503 megatons of CO2 and 46 megaton of sulphur dioxide. Ultimately, the site is intended to help shippers and charterers make more sustainable decisions when choosing shipping vessels. If shipping companies see that they can gain extra business by improving their efficiency ratings, the industry might just get a little cleaner.